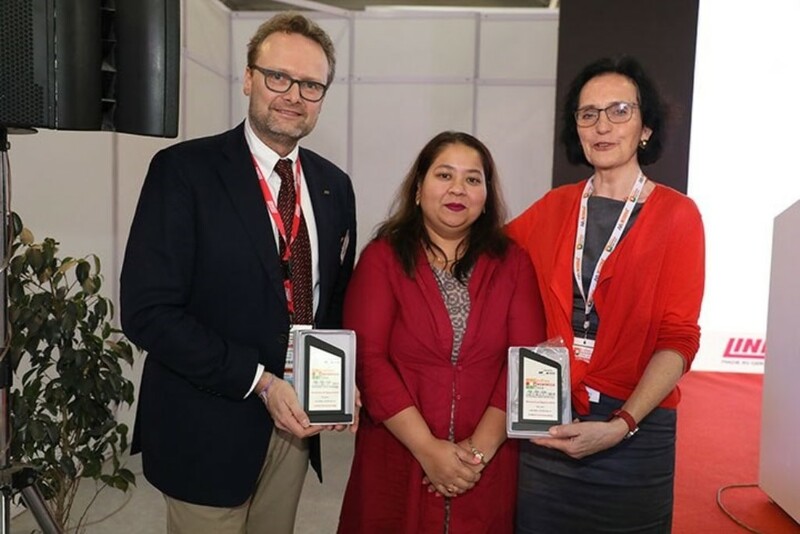 The Indian Ceramics Asia fair 2019 took place in Gandinagar from 27 February to 1 March 2019. For the first time, LINGL was present at the fair as an exhibitor. Keeping this in mind, our expectations in the fair were exceeded by far. 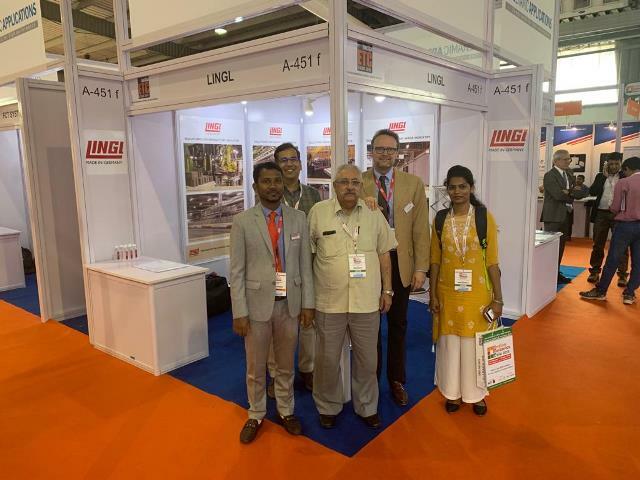 Numerous visitors passed at our booth and showed great interest in the LINGL product portfolio. 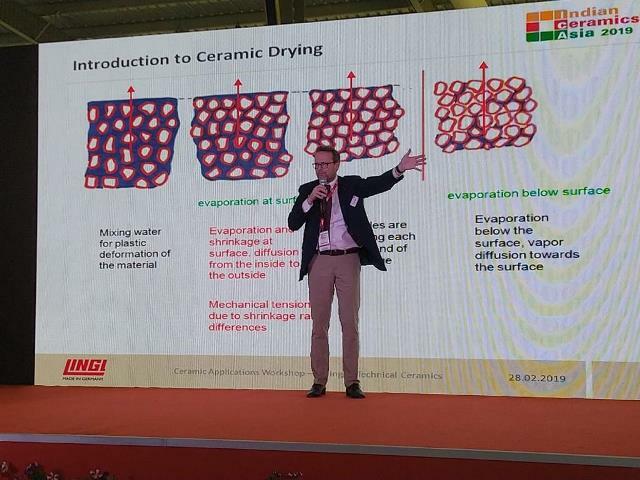 A technical lecture given by LINGL shareholder, Mr. Frank Appel, also enjoyed great enthusiasm among the fair visitors. We would like to thank all our visitors and hope to hear of them again soon!